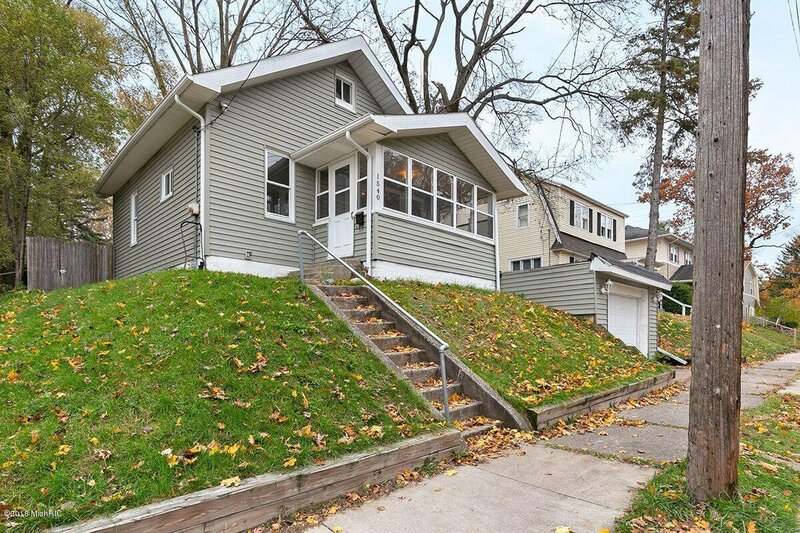 Welcome to 1540 Colorado Ave SE in Grand Rapids! 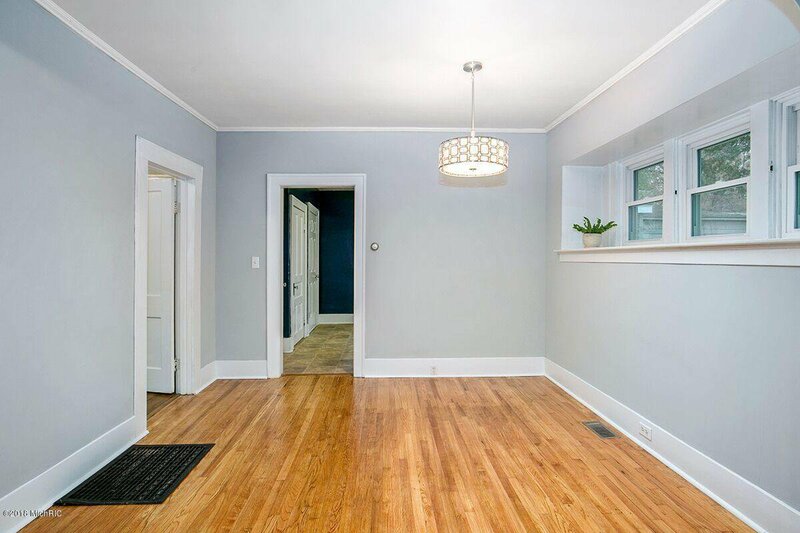 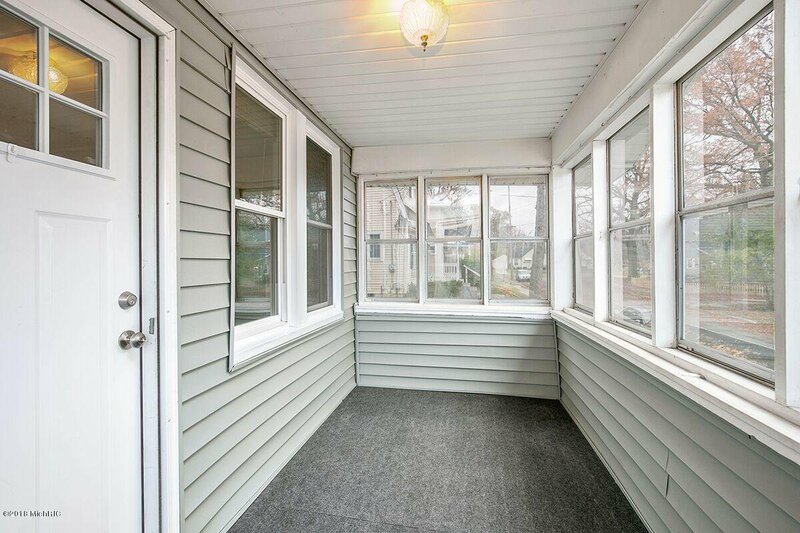 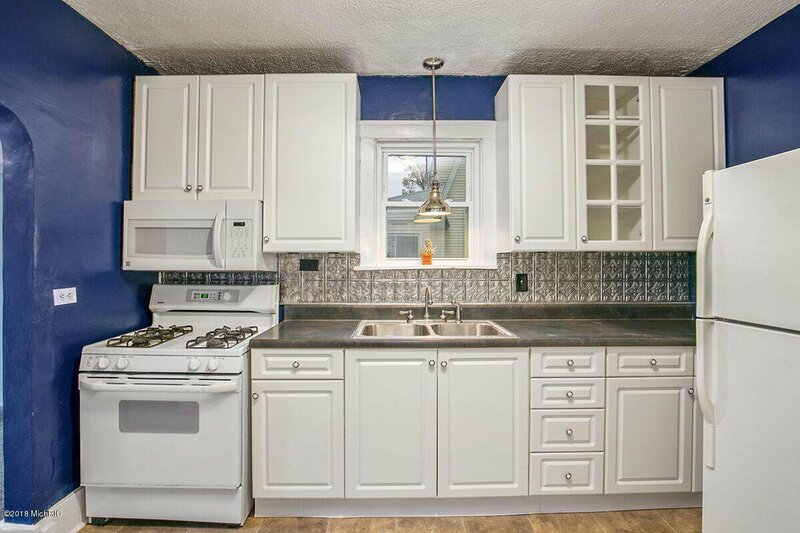 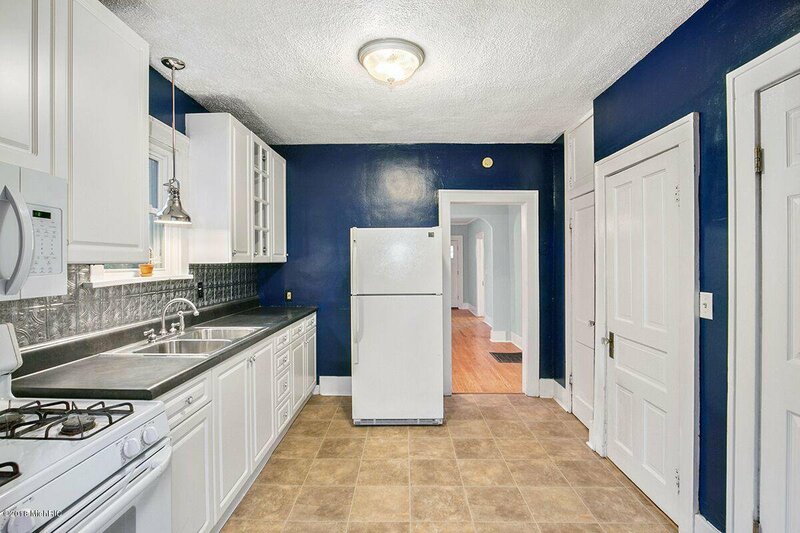 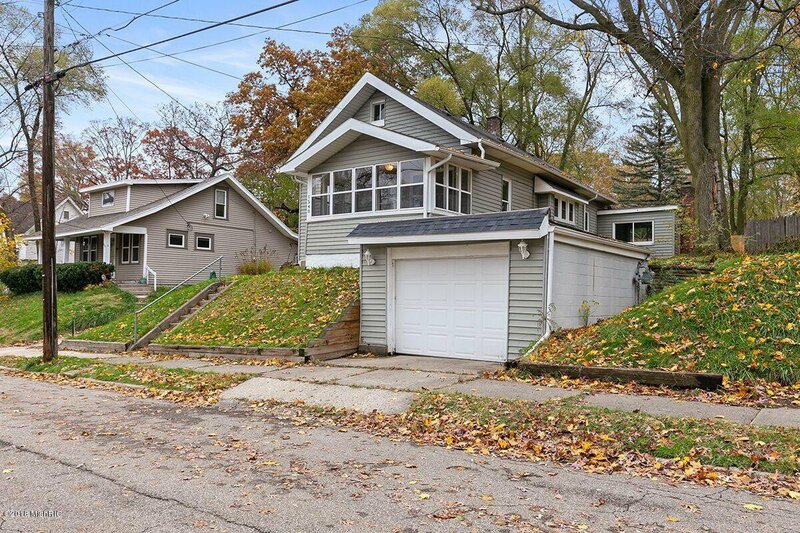 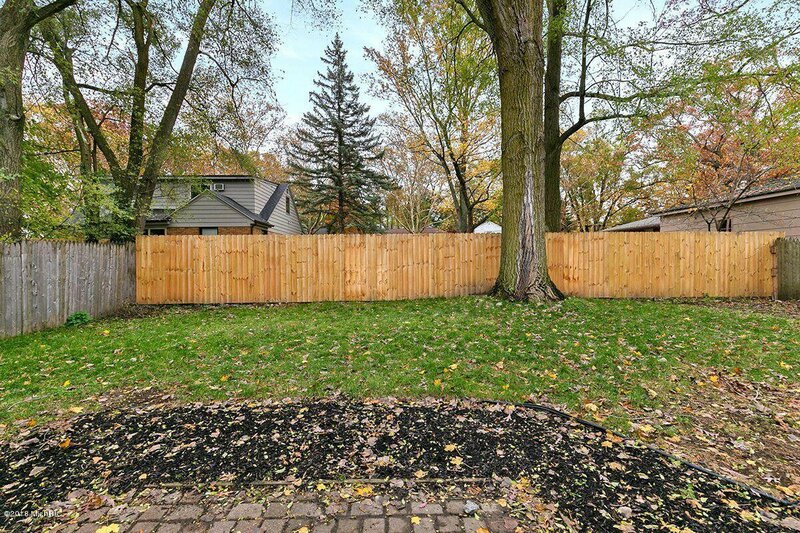 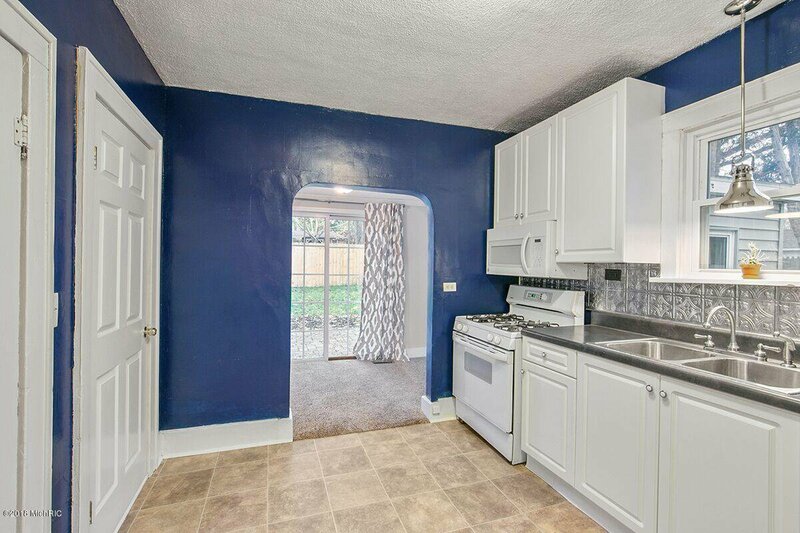 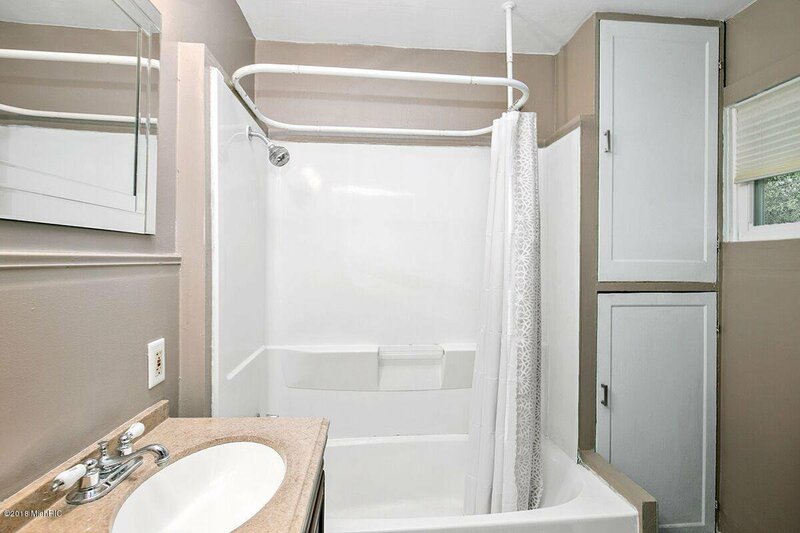 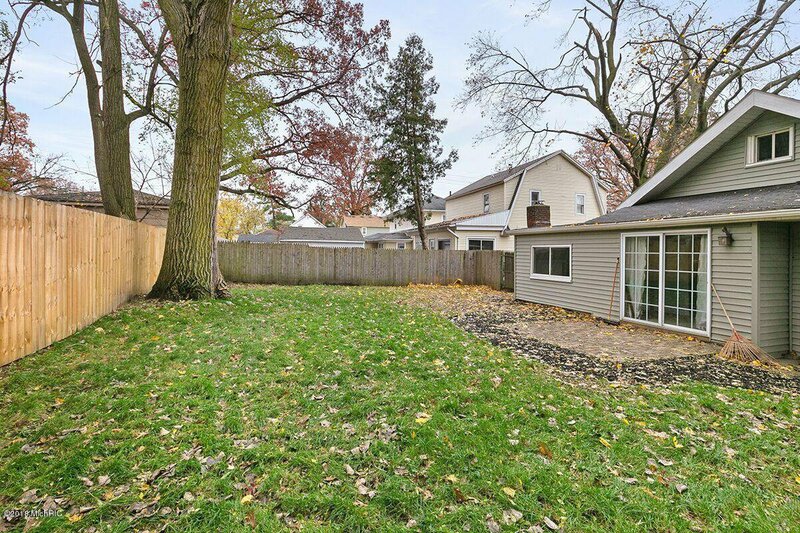 This home in the South East End neighborhood has recently been completely updated and in many places remodeled! 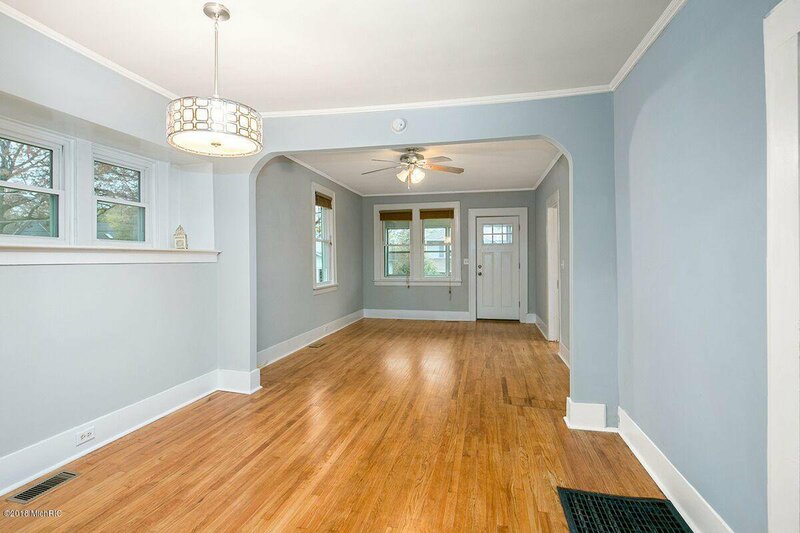 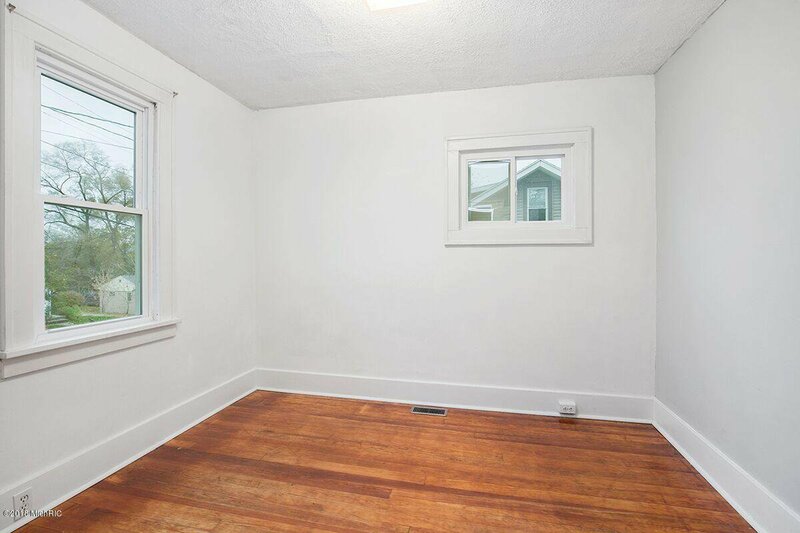 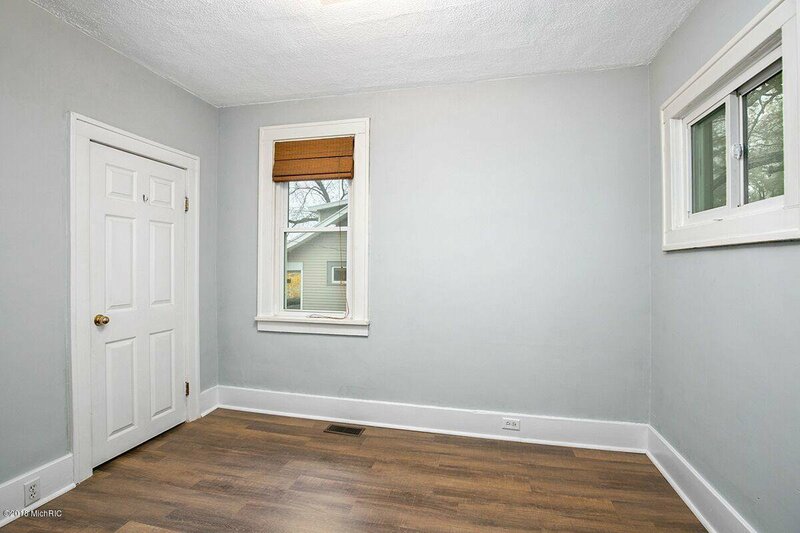 This home features freshly re done hardwood floors through the living room and one of the bedrooms. 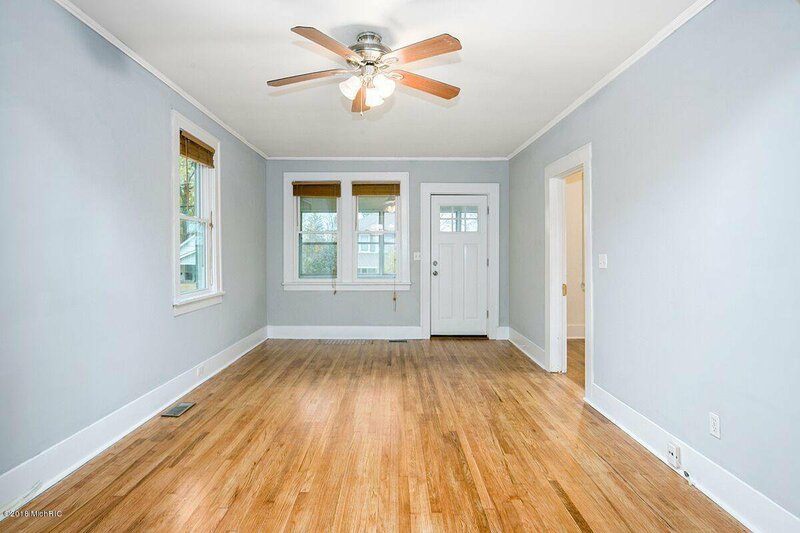 The second bedroom also recently got brand new beautiful flooring! 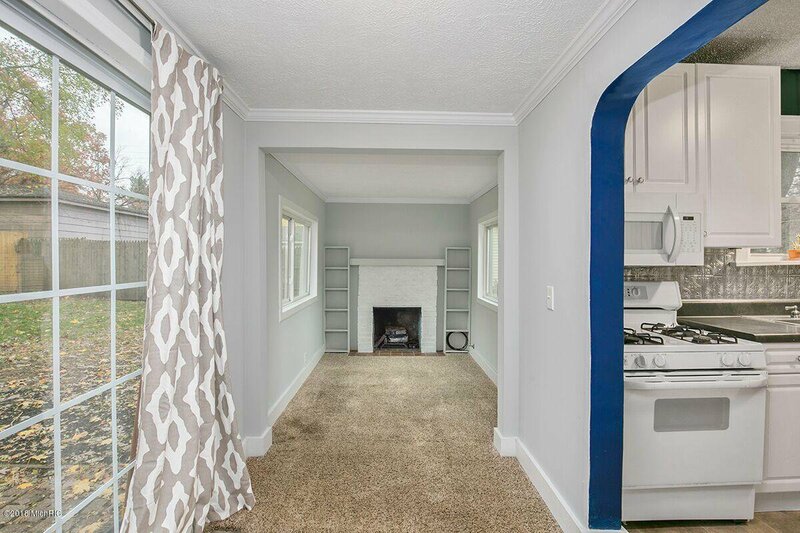 Towards the back of the home you'll find a fully functional gas fireplace in the cozy back den that looks out over your private fenced back yard. 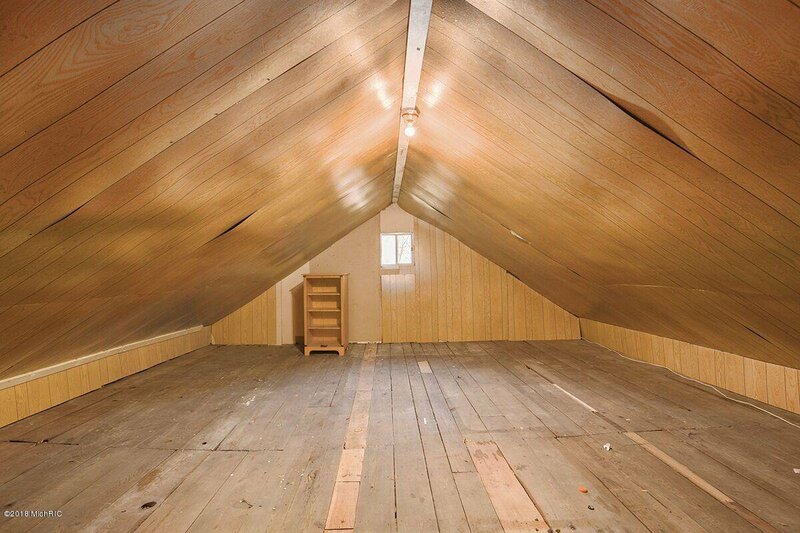 Upstairs is a large lofted space that could be used for studio space or re done to make a large master bedroom. 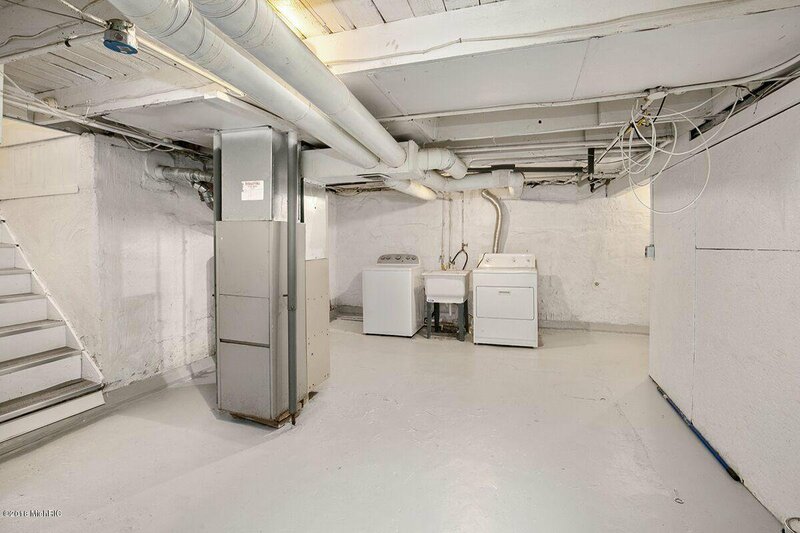 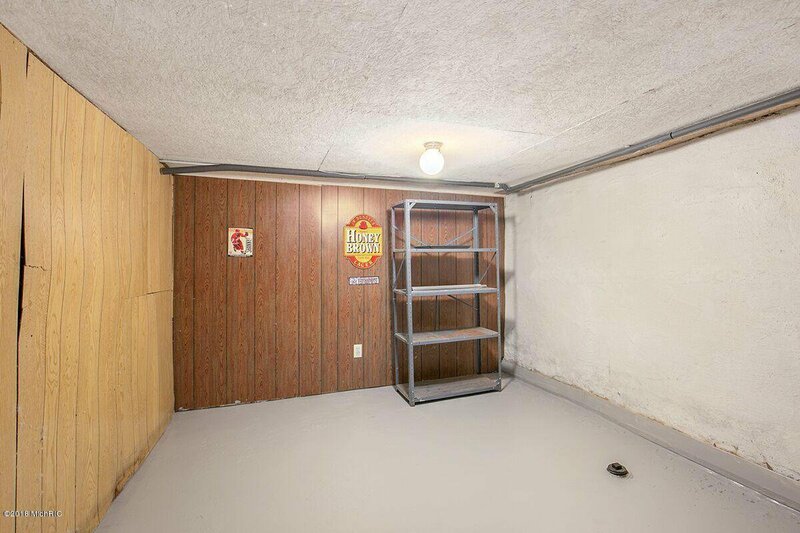 Basement has also been completely cleaned and painted! 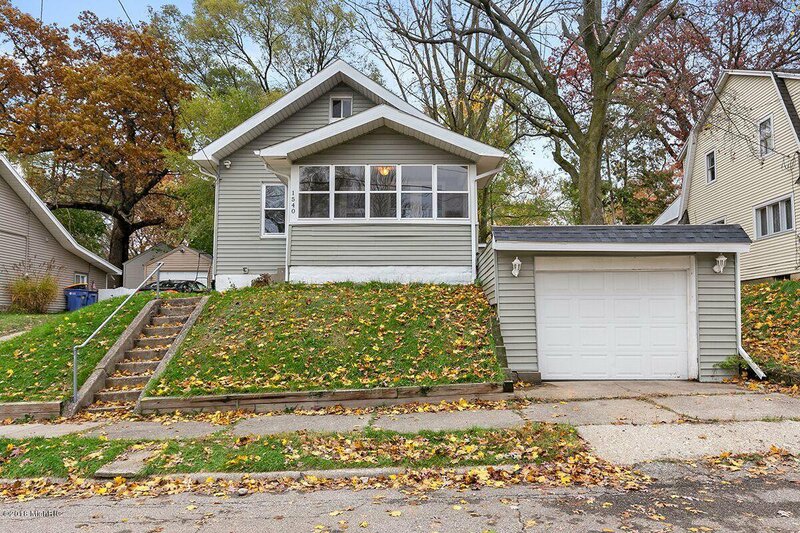 Come see this one before its gone! 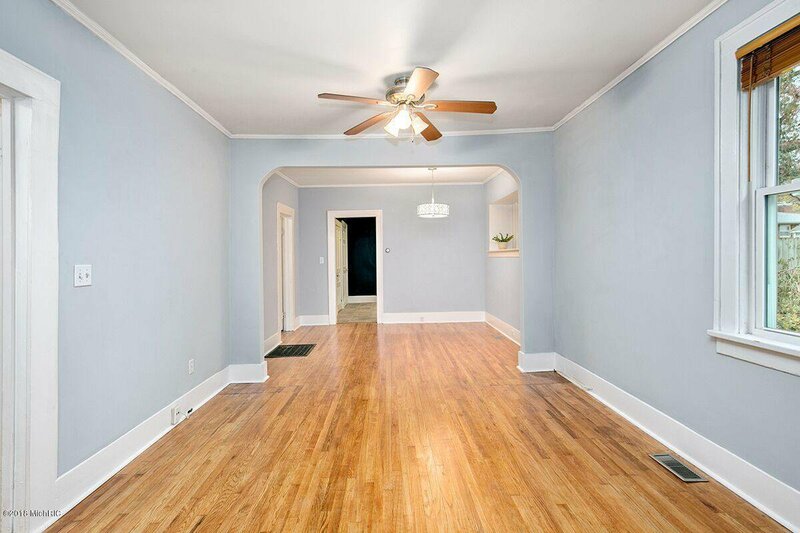 Courtesy of Holden Richardson with Key Realty. 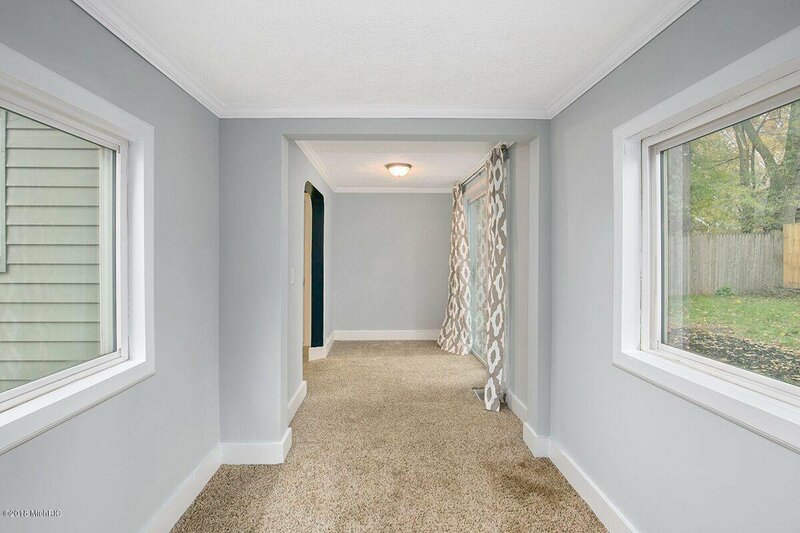 Selling Agent: Corrin E Timmer Selling Office: Hello Homes GR.